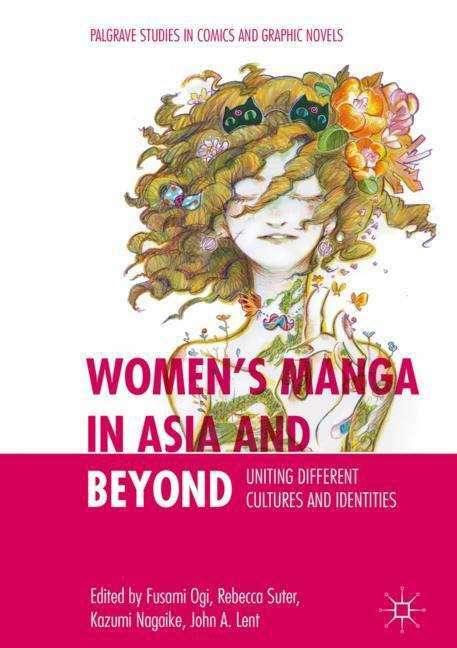 Women’s Manga in Asia and Beyond offers a variety of perspectives on women’s manga and the nature, scope, and significance of the relationship between women and comics/manga, both globally as well as locally. Based on the activities since 2009 of the Women’s MANGA Research Project in Asia (WMRPA), the edited volume elucidates social and historical aspects of the Asian wave of manga from ever-broader perspectives of transnationalization and glocalization. With a specific focus on women’s direct roles in manga creation, it illustrates how the globalization of manga has united different cultures and identities, focusing on networks of women creators and readerships. Taking an Asian regional approach combined with investigations of non-Asian cultures which have felt manga’s impact, the book details manga’s shift to a global medium, developing, uniting, and involving increasing numbers of participants worldwide. Unveiling diverse Asian identities and showing ways to unite them, the contributors to this volume recognize the overlaps and unique trends that emerge as a result.